Welcome home to this country charmer on Prairie Road in Paso Robles! 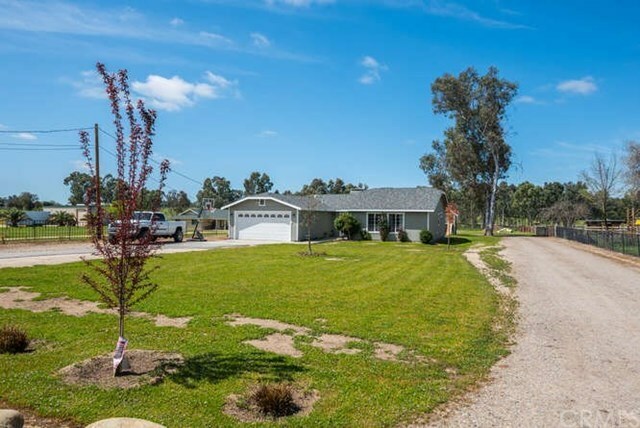 This 3 bedroom 2 bath property on 1 acre centers around an open floor kitchen/living/dining. Completely remodeled kitchen with stainless steel appliances, concrete floors and new carpet in the bedrooms. This property is flat and usable and is served by natural gas to avoid the high cost of propane. An elaborate chicken coop and a green-house for your projects and hobbies. Come and view this perfect country home!